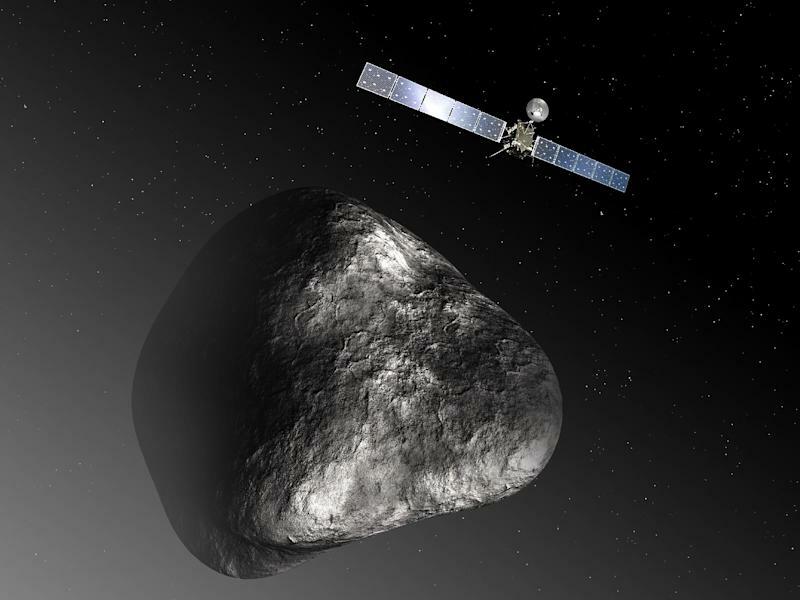 Paris (AFP) - The European Space Agency (ESA) will on September 15 announce which of five possible sites it has chosen for the first-ever landing of a probe from Earth on a comet, it said Thursday. "At present, the landing is scheduled for November 11," added an ESA statement. The agency's Rosetta spacecraft met up with Comet 67P/Churyumov-Gerasimenko last month after a 10-year chase through the Solar System. The scout is carrying a fridge-sized laboratory dubbed Philae, designed to descend to the comet, harpoon itself to the surface and carry out experiments using a battery of 10 instruments. Five "candidate" zones for the landing have been scrutinised intensely by Rosetta, zooming around the comet at a height of 50 kilometres (31 miles), ESA said. The selected spot must be relatively flat, clear and stable and bathed in sufficient sunlight for the 100-kilo (220-pound) lab to land safely and operate properly, as well as offering scientifically interesting topography. 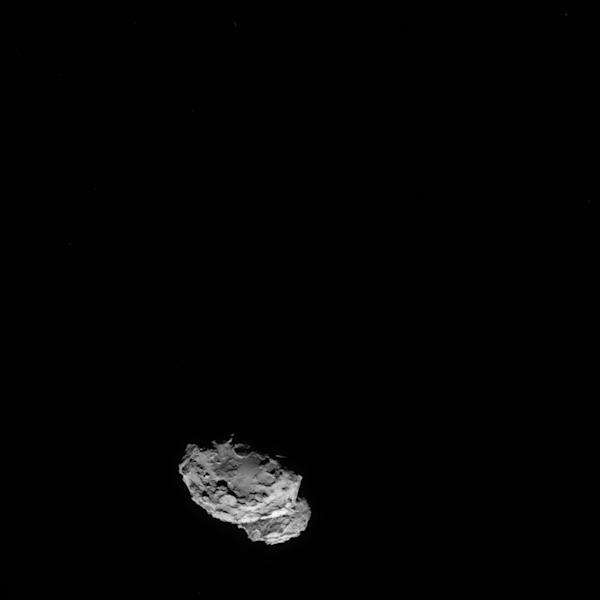 Comet "67P" comprises two lobes joined by a narrow neck, resembling the shape of a rubber duck. Three of the candidate sites are on the smaller lobe, or head of the "duck," and two on the larger lobe, or body. On September 15, the agency will announce the preferred landing site as well as a backup. Comets are believed by astrophysicists to be made of ancient ice and dust left from the building of the Solar System. Experts see them as time capsules of primeval material that may give insights into how the planets formed after the Sun flared into light. Is Comet Holding AG's (VTX:COTN) 6.1% ROE Worse Than Average?